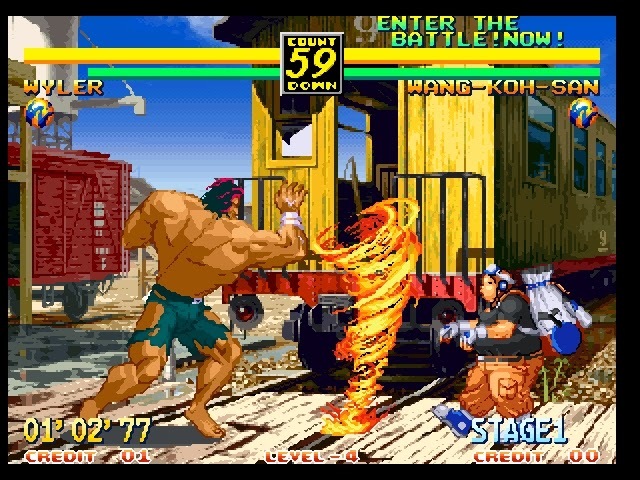 Free download games " Art of Fighting 3 : The Path of the Warrior " a Neo Geo Fighting game and Play it in your computer. It is totally free and 100% working for your computer. 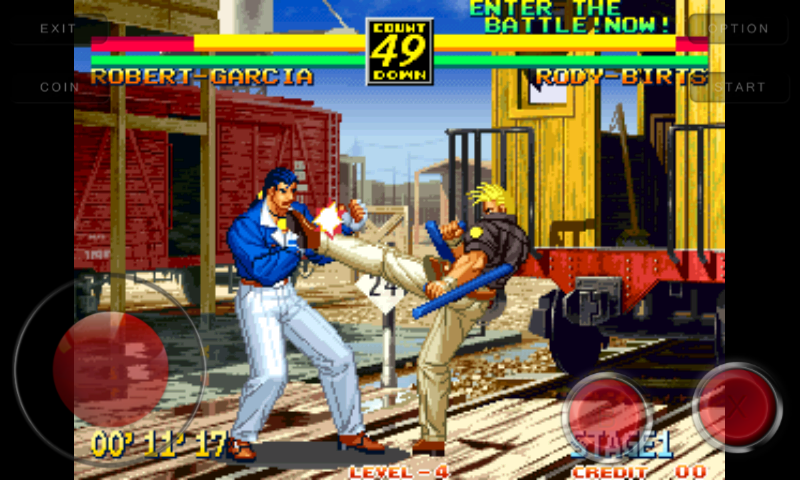 Free Download Games " Art Of Fighting 3 : The Path Of The Warrior "
" Art of Fighting 3 : The Path Of The Warrior " a Neo Geo Emulator Games for Computer and Android. 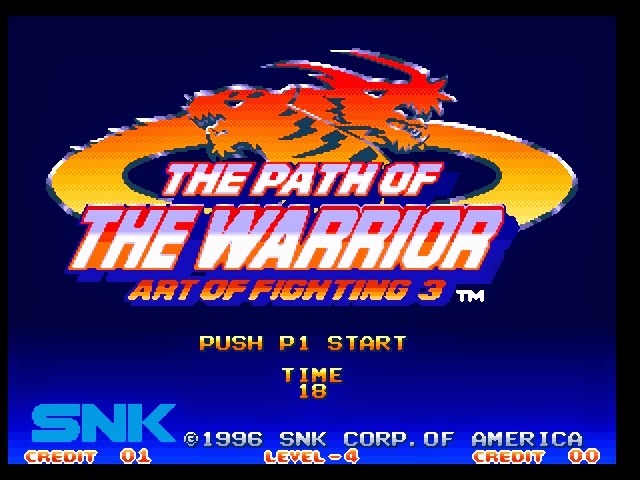 Art of Fighting 3: The Path of the Warrior is based on Art of Fighting and Art of Fighting 2. This game is as it's previous version but there is change with the player. It is a Multiplayer Games and you can play it with your friend. Your friend have to play as challenger not as friendly. 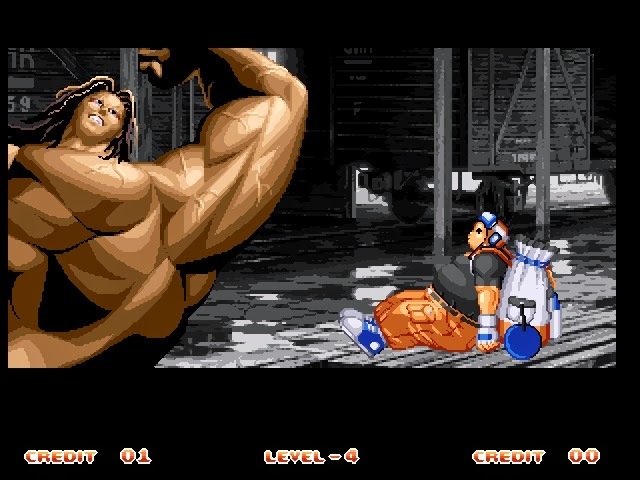 It is a old Neo Geo game and you will like it. 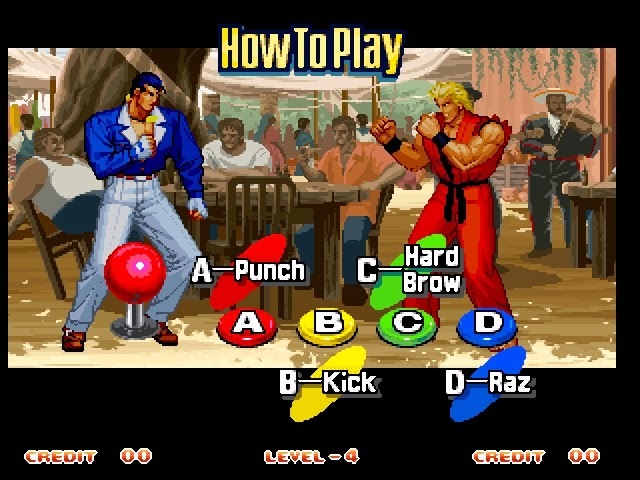 You will find different Combo and Super in this game. Find out how the Combo and Super works. There is 10 Player to select. Comment your Favorite character. 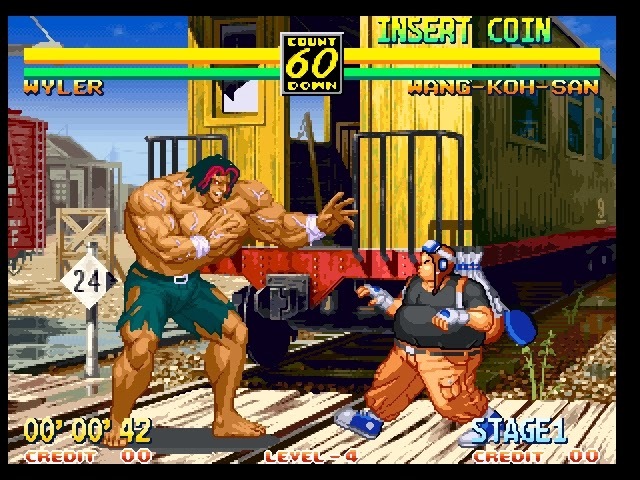 If you want to know more about Art of Fighting 3 : The Path Of The Warrior you may visit Wikipedia, or Search in Google or Visit the Developers Website. 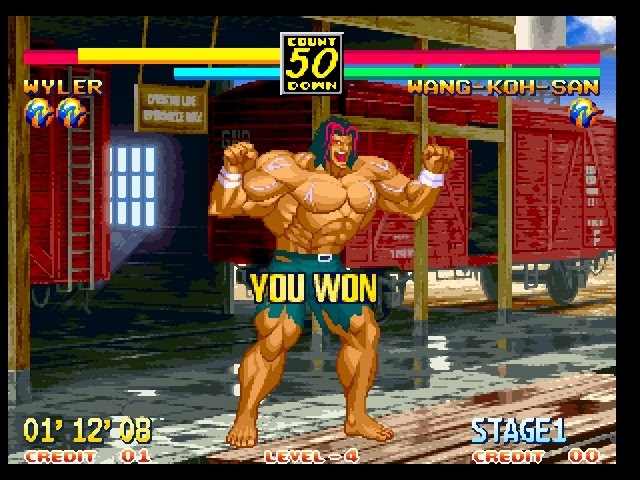 Now enjoy Art of Fighting 3 : The Path of the Warrior in Computer. 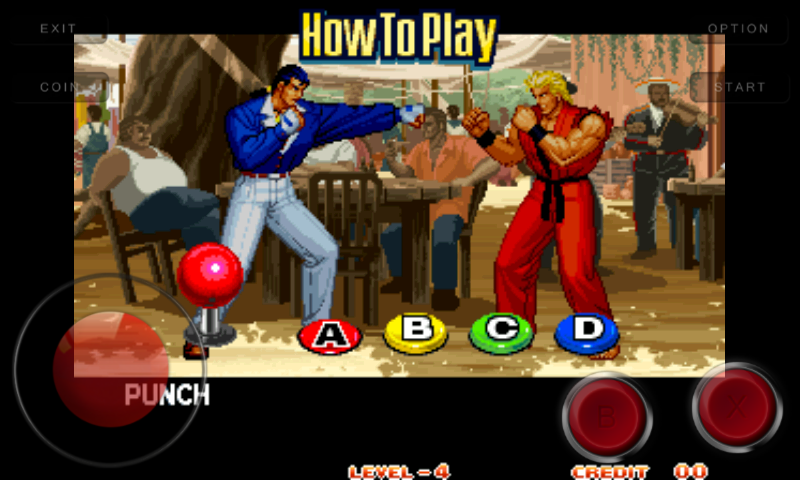 Now enjoy Art of Fighting 3 : The Path Of The Warrior in your Android. 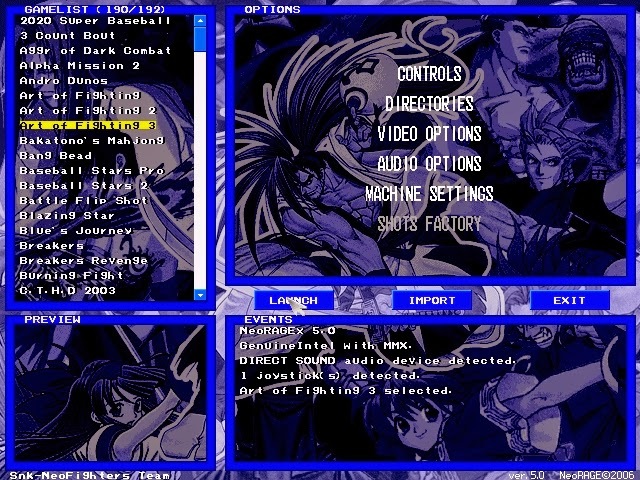 If you can't download and play the Art of Fighting 3 : The Path Of The Warrior Game in your Computer and Android, also if you can't understand the instruction follow this tow post. Those post is made with Screenshot and You Tube video so you haven't suffer and you will be success.